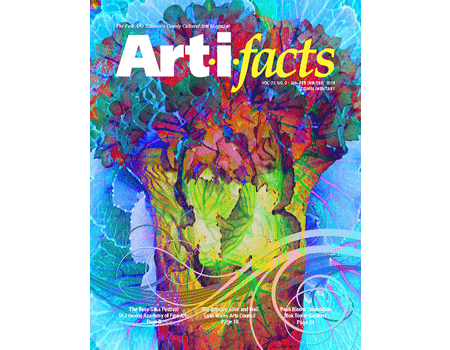 Enjoy the on-screen edition of the November-December (Holiday) 2017 Art-i-facts magazine by clicking on the “Click to Read” text below. 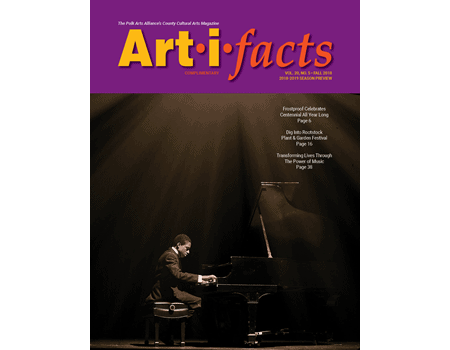 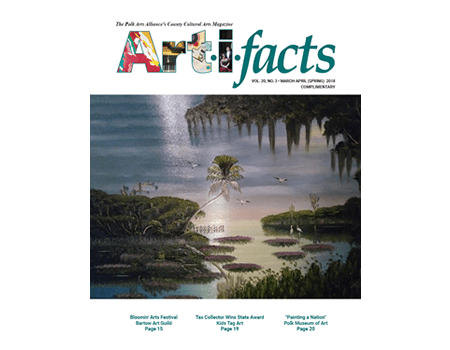 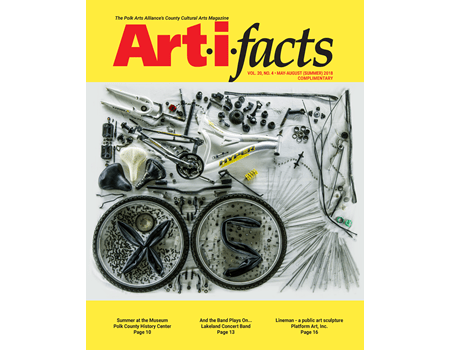 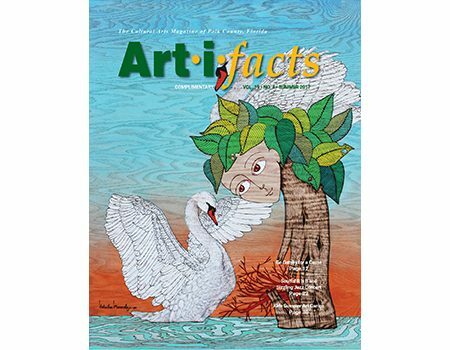 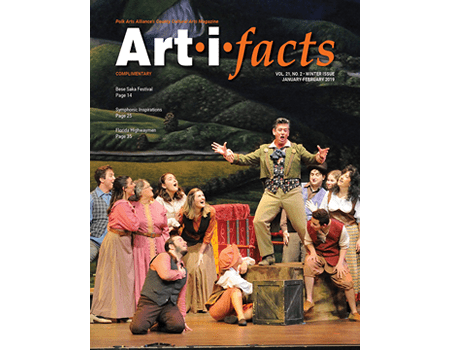 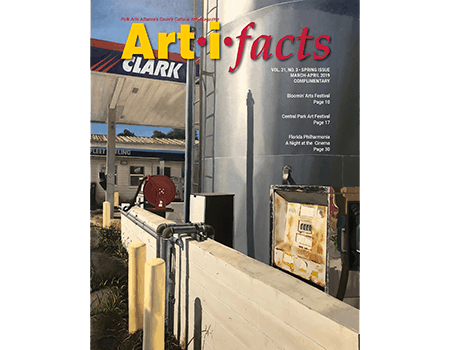 Enjoy the on-screen edition of the September-October (Fall) 2017 edition of Art-i-facts magazine by clicking on the “Click to Read” text below. 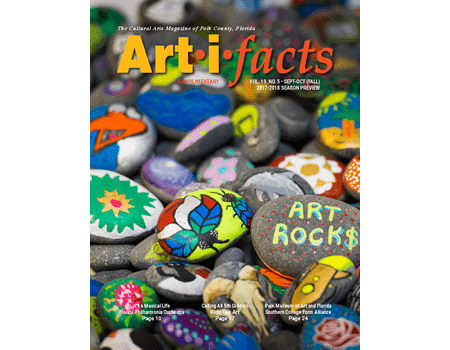 Enjoy the on-screen edition of the May-August (Summer) 2017 edition of Art-i-facts magazine by clicking on the “Click to Read” text below.